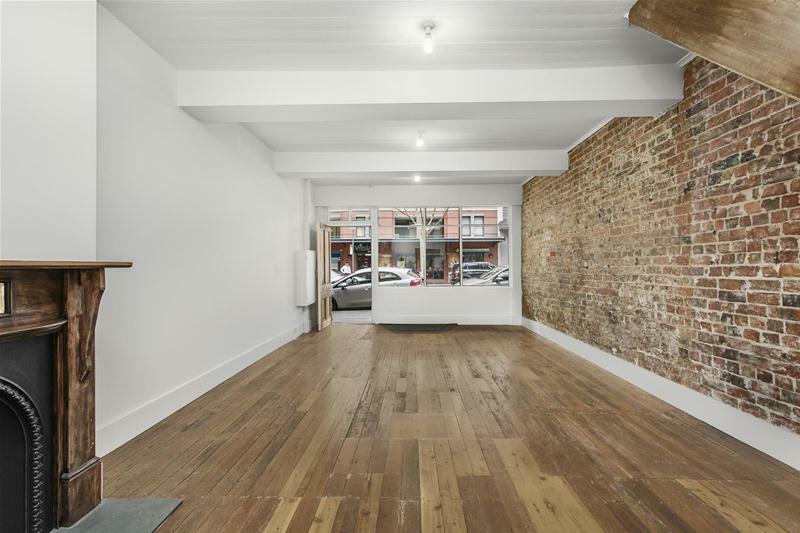 Well positioned in the heart of Pyrmont is this newly renovated two bedroom, mixed use terrace house with period facade and dual street frontages. 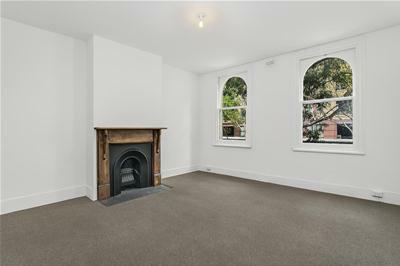 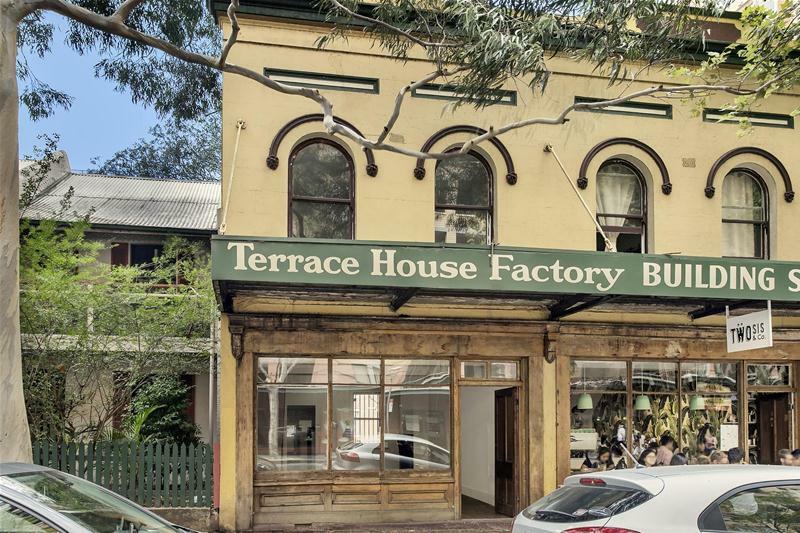 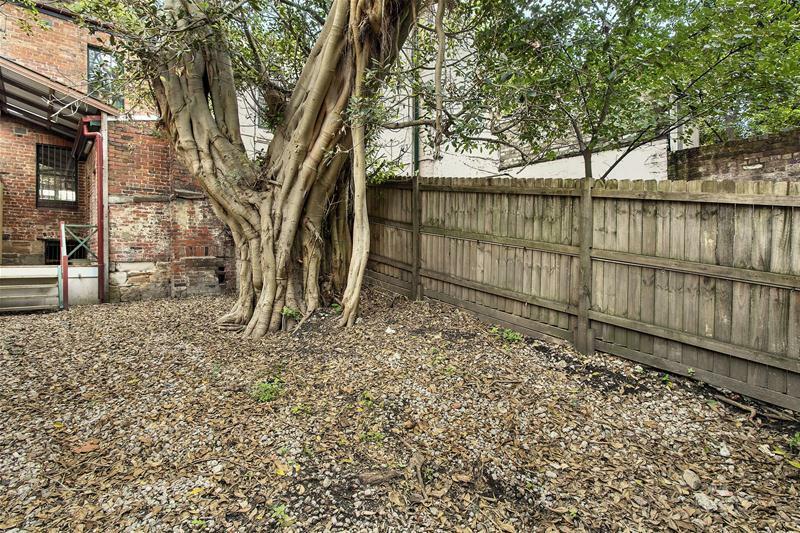 This property presents as new and comprises two large carpeted bedrooms upstairs, an open plan living dining space featuring the original timber floors and exposed brick wall downstairs, tastefully finished kitchen and bathroom at the rear and a large back yard area fronting quiet Experiment Street. Offering a number of different uses (STCA) under it's mixed use zoning including residential, retail/cafe and shop top housing with the added convenience of having rear lane access and parking for two vehicles this property would suit both owner occupiers and investors alike with neighbouring properties achieving very strong rental figures. 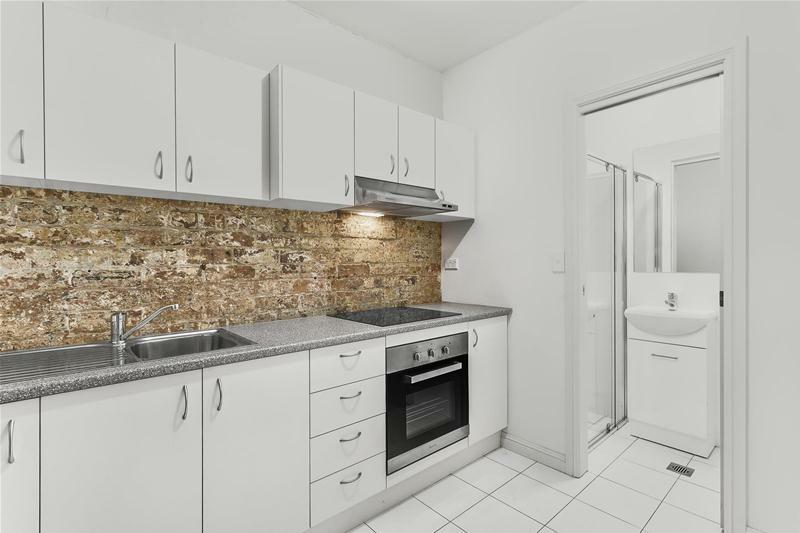 The property is very conveniently located within walking distance of the Sydney Fish Markets, numerous restaurants and cafes, Darling Harbour, the CBD and the new Darling Quarter/International Convention Centre. For all further enquiries please do not hesitate to contact the listing agents otherwise we look forward to seeing you at an open for inspection.